This is Drake at his best, musically and lyrically. On point with timing, rhythm, and delivery. Listen to 4pm in Calabasas by Drake below. It’s almost a Drake song, but with a twist. Less loose and freestyle-sounding than many of Joey’s past songs, but good in a new way. 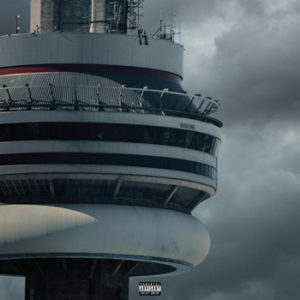 Drake’s new album, Views (originally called View From the 6), was released on April 29, 2016. It’s his fourth solo album, and first in three years – though he released a mixtape If You’re Reading This It’s Too Late in 2015. Views is expected to go platinum during the first week, through a combination of streams counting as album sales and actual purchases. Part of this is because the streams for Hotline Bling are counted due to it being a single from the album. See below for the track list. How to Download Music Straight to iPhone - Life By Stereo on What Does Spotify Premium Do?